On October 28th, we celebrated our 10th anniversary of hosting a Pumpkin Art Competition. It is such a lovely community event, which our customers enter in to with such great spirit. It has been a great tradition this time of year to celebrate the artistic skills of our customers. They are not always traditionally spooky and this year’s winners had an animal theme. Snoopy the dog – adult entry from Christine Brooke and cat from 3 year old Nancy and 6 year old Emilka won best fancy dress. This year we were privileged to have Chief Executive from the Nottingham Playhouse Stephanie Sirr judge all the entries. Coming from an artistic background she was delighted to see such high standards of entries. 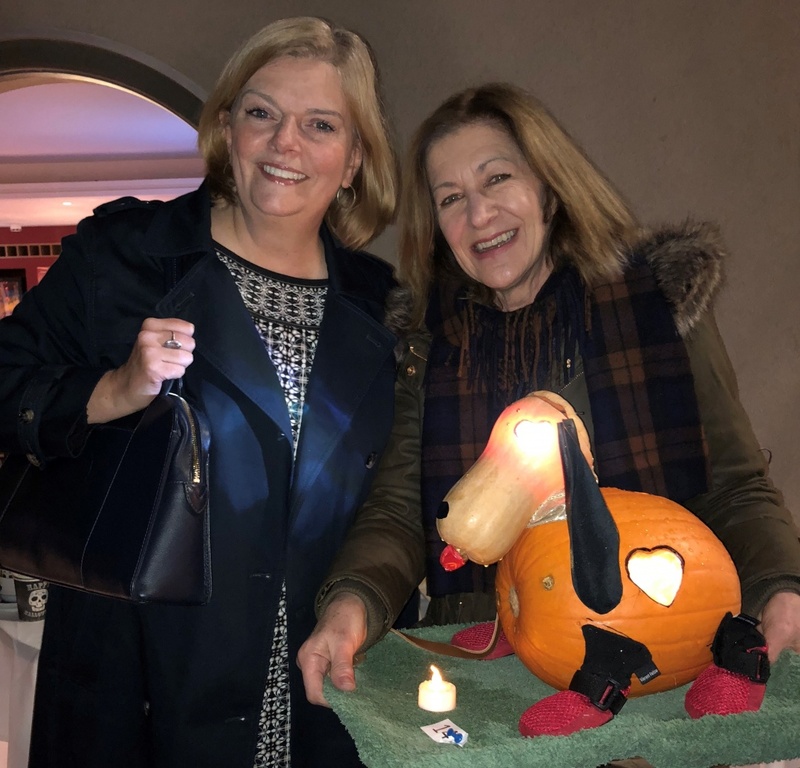 This is an annual free event and visitors enjoyed home-made pumpkin soup and sweet treats as they viewed this year’s entries. We wish you all a Happy Halloween and share with you a selection of photos from the event over the last 10 years.